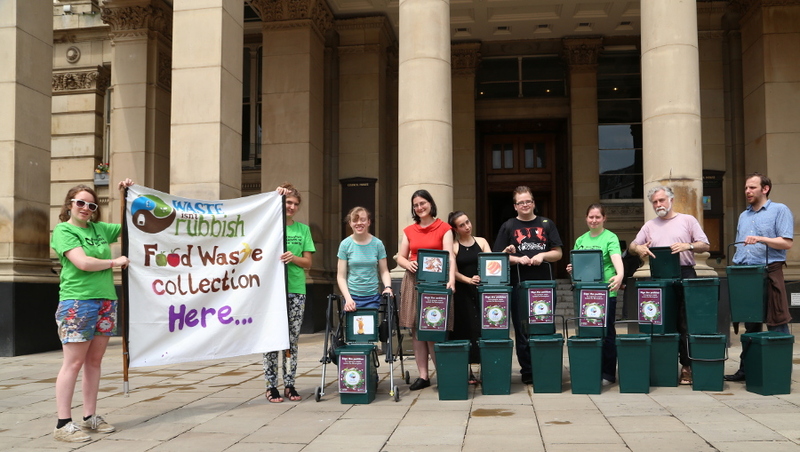 Birmingham Friends of the Earth have today launched our report Birmingham Waste Management: A Better Future. The report looks at Birmingham’s current waste system, comparing it with best practice in other UK local authorities, and making suggestions for alternatives. The report has a brief review of the current situation in the city, comparing it with recycling rates of local authorities across the West Midlands. The report then looks at alternatives and how these could be achieved, including case studies from other local authorities and an analysis of local companies who could manage and process different types of waste in the region. “We hope this report will show how alternative waste strategies for Birmingham are possible. There are local authorities around the country already doing some great stuff, which Birmingham could replicate. There is no need to reinvent the wheel. “The report also highlights how there are lots of local companies across the region that could make use of the resources in our waste stream if given the opportunity. We need a new contract that is flexible and allows the Council to sell these resources at their true value instead of paying someone to burn them.